Three Tips for a Great Cover Letter - Two Roads Professional Resources, Inc. When applying for a job, it is sometimes the small things that make a big difference. A great cover letter is a sure-fire way to set yourself apart from the next applicant. The vast majority of cover letters read essentially the same, making it somewhat unbearable for those sifting through the applications. Review these tips and techniques for writing top notch cover letters to send with your resume. 1. Do Not Repeat Your Resume. Your cover letter will be stapled or attached to your actual resume, so you can make the assumption they will already have your resume information with them. Most people write cover letters as if they are paragraph form resume, making it all very redundant. Instead, use your cover letter to show personality, curiosity, and an interest in the field you are applying to work in. 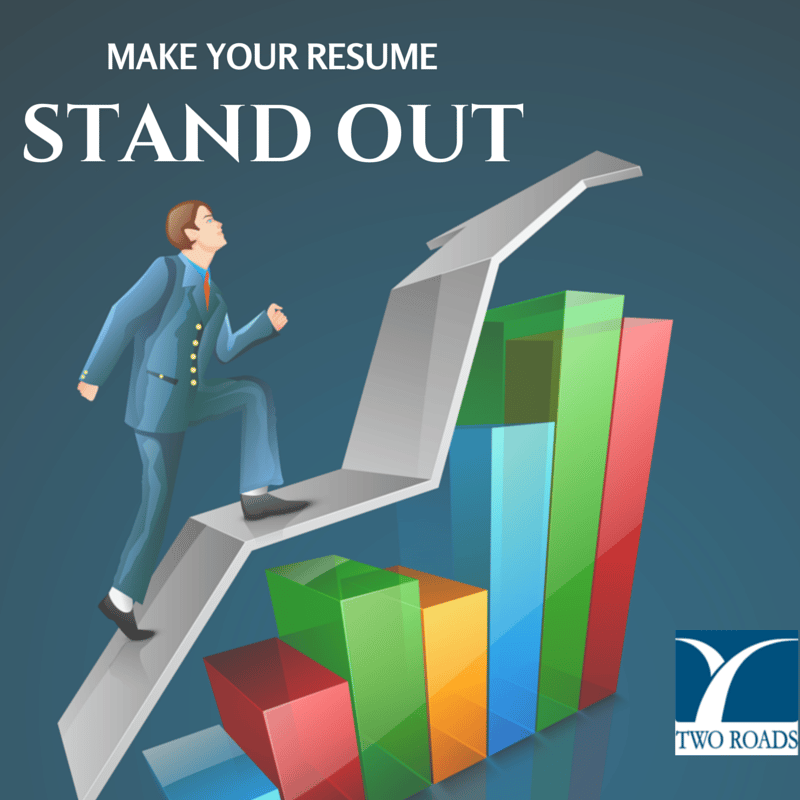 Google the history of your field or the company you are interested in working for, and add some cool facts into your cover letter, thus keeping the reader’s attention and excitement. Less is more. Three paragraphs is enough. Half a page, tops. Skip lengthy exposition and jump right into something juicy. When you know you have the potential to do the job,try focusing on your skills. At the end of the day, what hiring managers care about most is your work experience, and what you can offer the company if they choose to hire you. Stay positive, focus on your strengths, and immediately launch into your transferable skills and infectious enthusiasm for the position. Remember the purpose of writing a cover letter before you sit down to send a resume out. The greatest cover letters are those in which the applicant is memorable, and stands out. Be you! Incredibly helpful tips, two roads. Everyone should learn them! So far only you and this guide on how to write a cover letter have given some decent advice. Again thanks for the article and keep them coming!